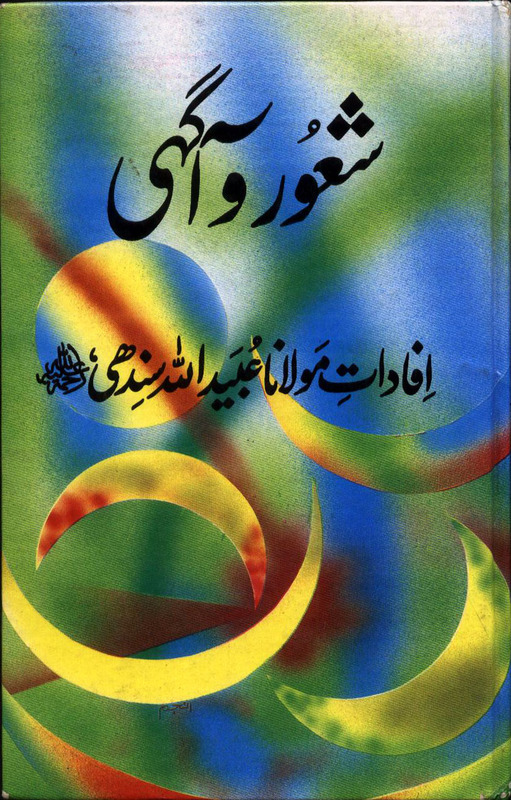 Shahoor-O-Ahgahi E-Book Avail 4 Download FREE | . ::Khawaja's Blog::. Author/Writer: Imam Revolution "Maulana Ubaidullah Sindhi RH"
Description: This is the book about the whole detailed regarding to the REVOLUTIONAL Facts and Figures and the Awareness regarding to the REVOLUTIONAL ACT in the social society.